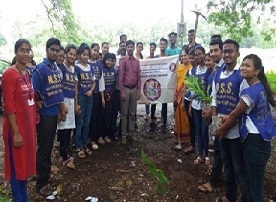 As part of VANMAHOTSAV, organised between July 1 and 7, 2017, the College NSS Unit conducted a tree plantation drive near Gaavdevi Mandir, at Aarey Colony, Goregaon (East). 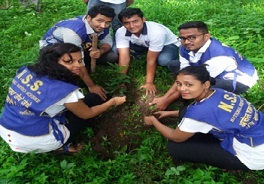 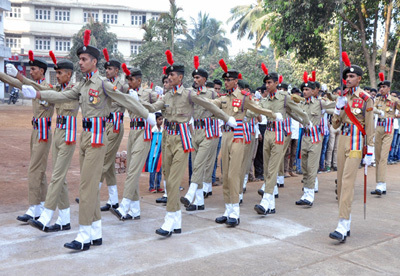 Thirty students of the Unit participated in the drive and planted various saplings. 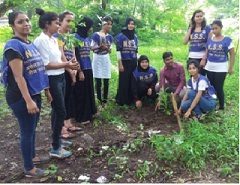 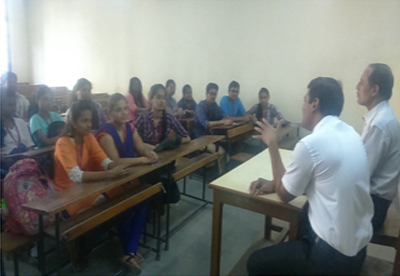 Also present on the occasion were Principal Dr. S. L. Matkar and College NSS Programme Co-ordinator Dr. Anil Bhalerao.